We are passionate about bringing you the most reliable, accurate and portable BIA devices delivering body composition measurements you can trust. After 30 years in business, solely dedicated to bioelectrical impedance, we pride ourselves as being experts in the field. 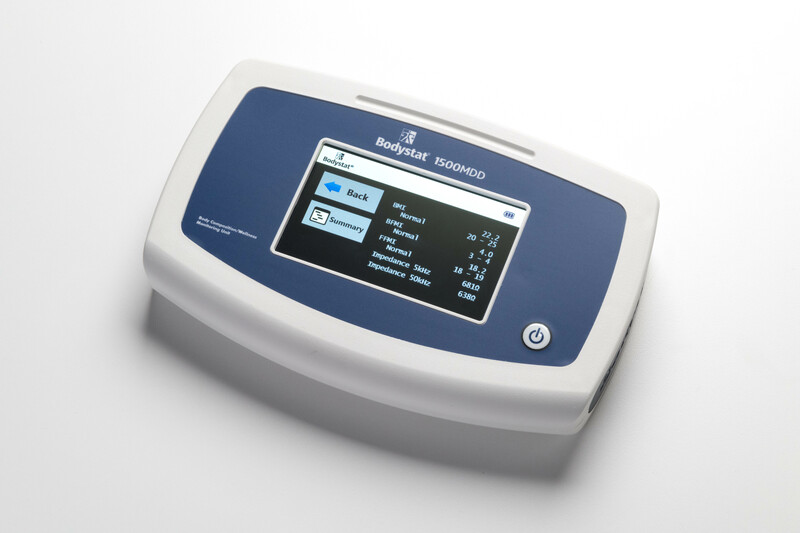 We work closely with our researchers to bring you the latest in BIA and BIS technology, so with Bodystat, you don’t have to worry about reproducibility or reliability. We have done this for you. We are a family run business, passionate in what we do. Call us, and we pick up the phone personally, no automated voicemail box. Looking for a simple device to monitor patient’s health and well-being? Bodystat measures nutritional status, fat-free mass, body fat and fluid shifts inside the body, non-invasively. Measurements are quick, require little or no training. Comparable to gold standards, the device is affordable, hand-held and portable. We don’t use scales as we believe the medically graded and calibrated electrodes provide the most accurate results. An increasing number of gyms are turning to Bodystat to keep ahead of their competition. 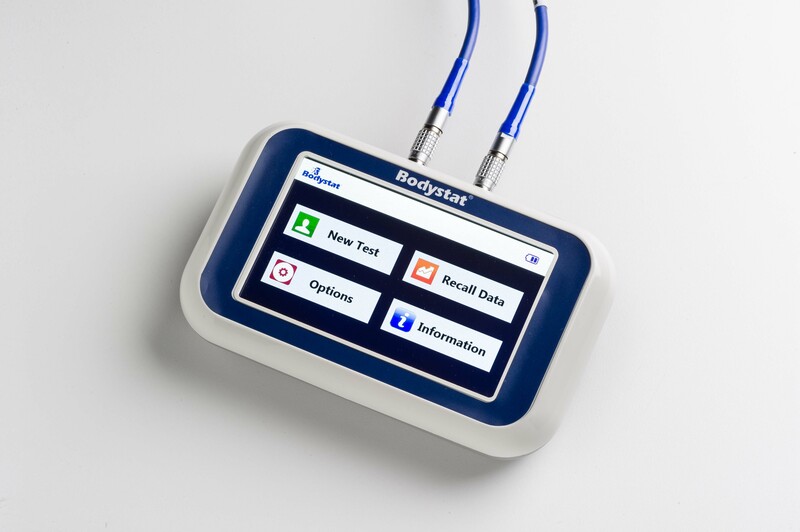 Bodystat is able to offer accurate, medically graded body composition results within seconds. Clients can track the smallest of changes between gym sessions increasing their motivation and improving the trainer’s ability to give accurate advice on exercise or diet. Bodystat has proven results in increasing client retention, motivation and referrals due to satisfaction, ultimately dramatically increasing profit for gymnasiums, leisure centres and personal trainers. 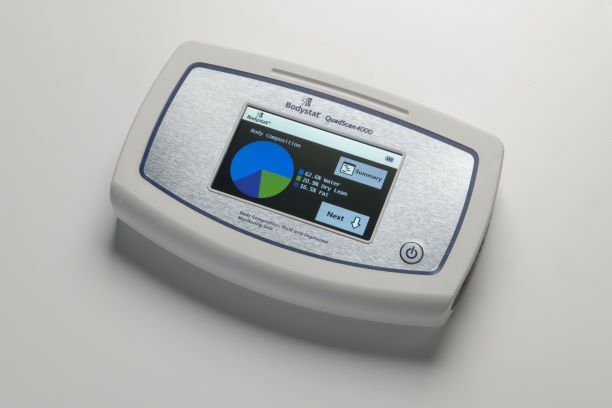 The Bodystat 500 is a pocket sized touch screen device to give only raw data measurements including Phase Angle. These data can be used within any published regression equation. To calculate body composition and hydration. Or simply as a measure of nutritional status. The 1500 MDD is the first choice for Dietitians and Nutritionists who need to monitor nutritional status, cellular health as well as body composition measurements. Ashuin Kammar-García|Ziv Pérez-Morales|Lilia Castillo-Martinez|José Luis Villanueva-Juárez|Fernanda Bernal-Ceballos|Héctor Isaac Rocha-González| Miguel Remolina-Schlig| Thierry Hernández-Gilsoul. Phase angle and impedance ratio:Two specular ways to analyze body composition. Emanuele Rinninella|Marco Cintoni|Giovanni Addolorato|Silvia Triarico|Antonio Ruggiero|Alessia Perna|Gabriella Silvestri|Antonio Gasbarrini|Maria Cristina Mele..